Lookout Mountain Road, Jefferson County, Colorado: Buffalo Bill Museum. Field Notes: 20 Aug 2014. 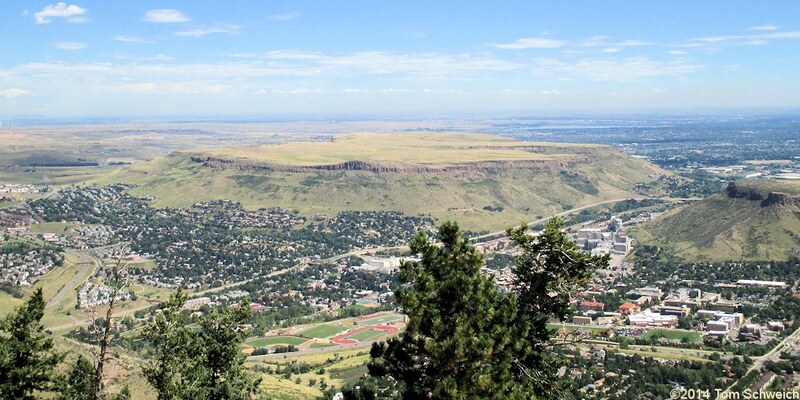 Other photos about Geography - Golden, Colorado or Lookout Mountain.